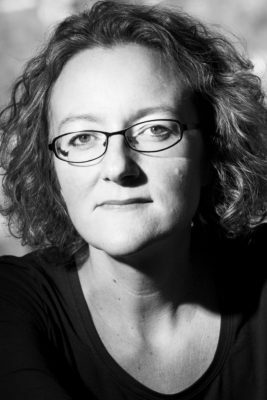 Elizabeth Haynes will be co-hosting a delightfully macabre and peculiar murder mystery at the 2019 Theakston Old Peculier Crime Writing Festival. Bestselling author of Revenge of the Tide (2012), Human Remains (2013), Never Alone (2016) and most recently, The Murder of Harriet Monckton (2018), all published by Myriad Editions. What does this particular murder mystery entail? Buy your ticket via the Harrogate International Festivals website now.